Our ‘Franchise in a Box’ concept powered with factors like brands reputation, product offerings & structured processes positively impacts performance of your hard earned investment & efforts making your franchise venture a success. 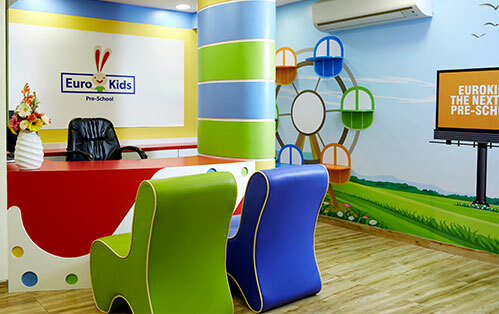 Established in 2001, we are an international brand with 1000+ centres in 350+ cities across India, Nepal & Bangladesh. 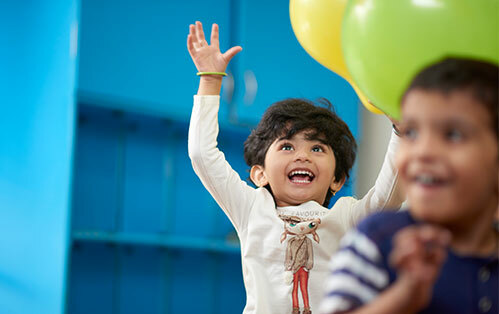 The trust of over 5 Lakh parents, makes us India’s Most Trusted Pre-School Brand*. 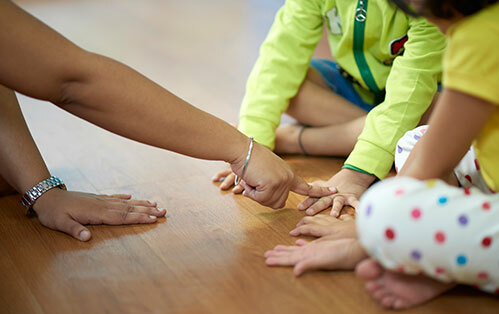 Our Mindful curriculum is derived from our Child First ideology and is structured on three pillars in learning: Mindful, Spaced and Blended for Holistic Development. 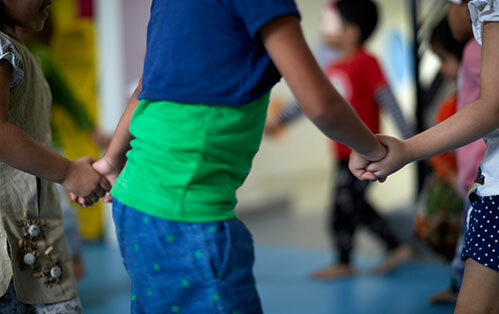 It gives a great mix of activities and games impacting MIND, BODY and SOUL thus building a strong foundation for the little children. 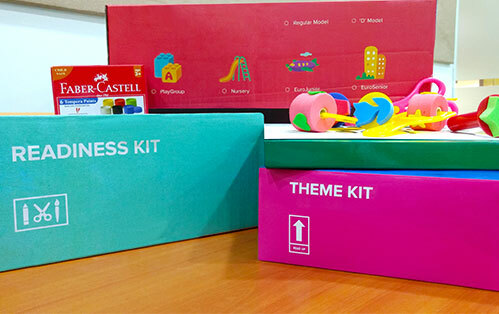 Every student is provided with a customised kit to enhance the learning experience & parent involvement with the brand. Our team, mentors & offers personalised support at each & every stage of the association i.e. from finding the right location to marketing for leads. In addition, the dedicated franchisee help centre ensures your operational needs & queries are handled effectively. We help to improve the effectiveness of the staff at all the centres. We provide training programs for teachers & support staff backed with regular audits to ensure quality adherence and delivery at all point of time. 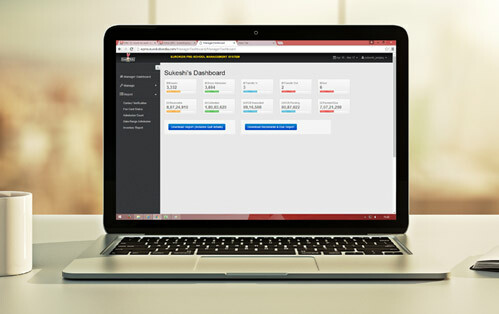 Our online system gives you the ease of managing day to day operations & tracking business performance. 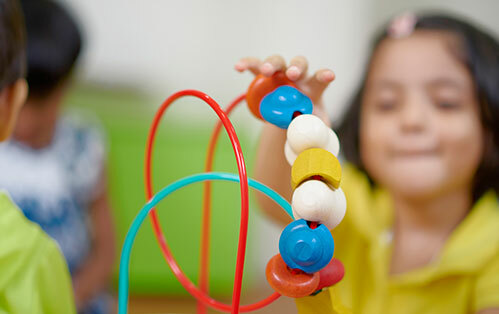 Optimum use of the Pre-School premises leads to additional revenue opportunity with activities like Summer Camp, Child Care, Parent workshops etc. 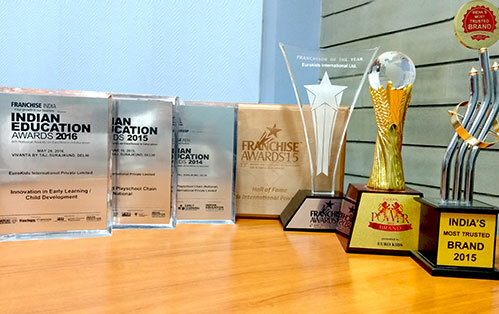 Over 16 awards including 5 consecutive Best Franchiser in the education category are a testimony of our success in this domain. A minimum of 2000 sq.ft. of space and additional outdoor area. Ground floor premises preferred. Initial Investment of Rs. 15-20 lakhs.